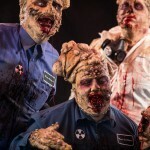 Looking for a fun, last minute Halloween costume? 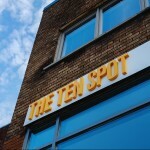 Then look no further because we have the perfect place where you can find one. 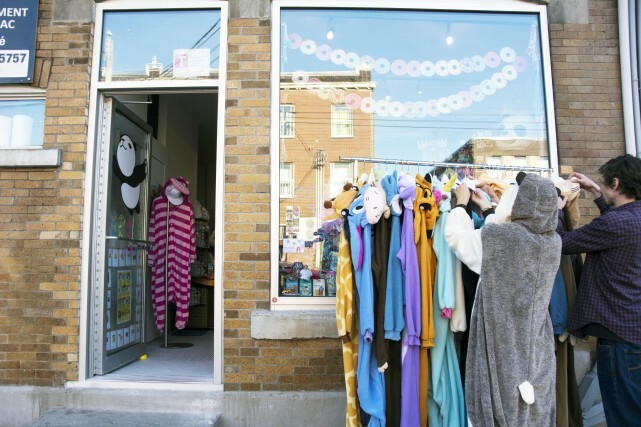 Newly opened and located in Montreal’s Mile End, Panda Parade Inc. by Kigurumi.ca has the animal and animated character onesies you will want to wear not only on Halloween, but all year round as well! Panda Parade Inc. carries different brands inspired by anime, comic con, and festival cultures such as Pusheen, Super Mario Bros., Queenie’s Cards, Animal Head Backpack, and many more! And of course, we cannot forget about their famous kigurumis, which are playful adult onesies that are one-size-fits-all. Kigurumis (kee-goo-ROO-mee) originated in Japan and have become a craze ever since. They are ridiculously comfortable onesies, made of super soft materials, for adults that come in animal or animated character designs and can be found at Montreal’s Panda Parade location or online at Kigurumi.ca. 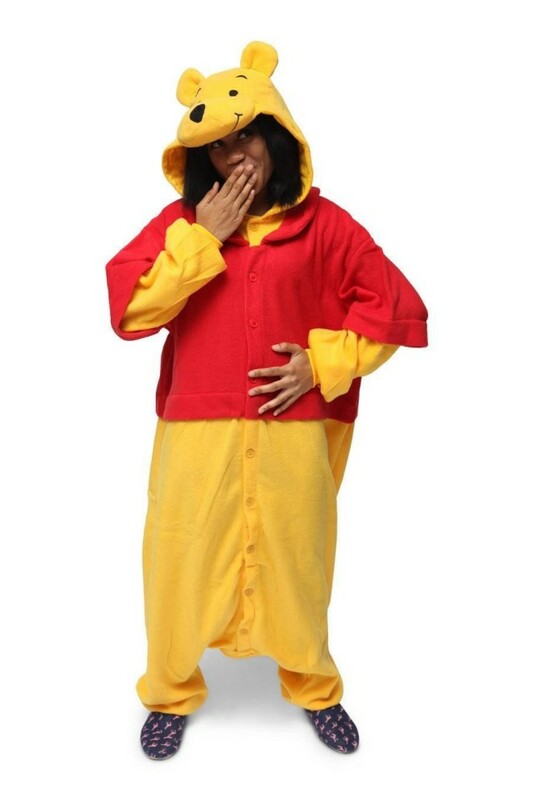 Whether you want to wear an animal onesie, such as a cat, sloth, or unicorn, or you’d rather relive your childhood and wear a Winnie the Pooh or Minnie Mouse onesie, the choice is all yours! Maria Pham-Beaupré is the founder of Panda Parade Inc. and the creator of Kigurumi.ca. 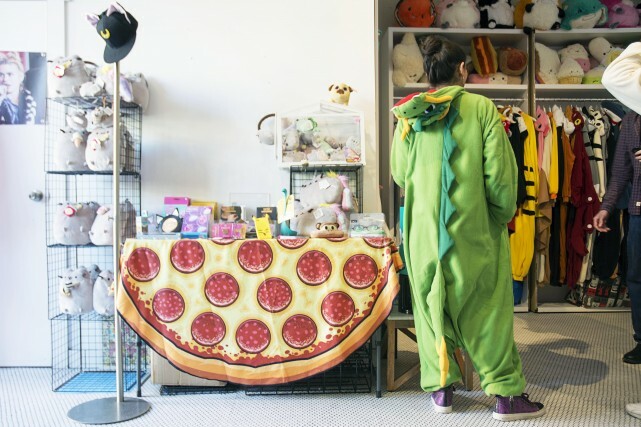 What started out as a hobby for Maria back in 2011, quickly became a full-time job and she is undeniably one of the most successful onesie retailers in Canada. 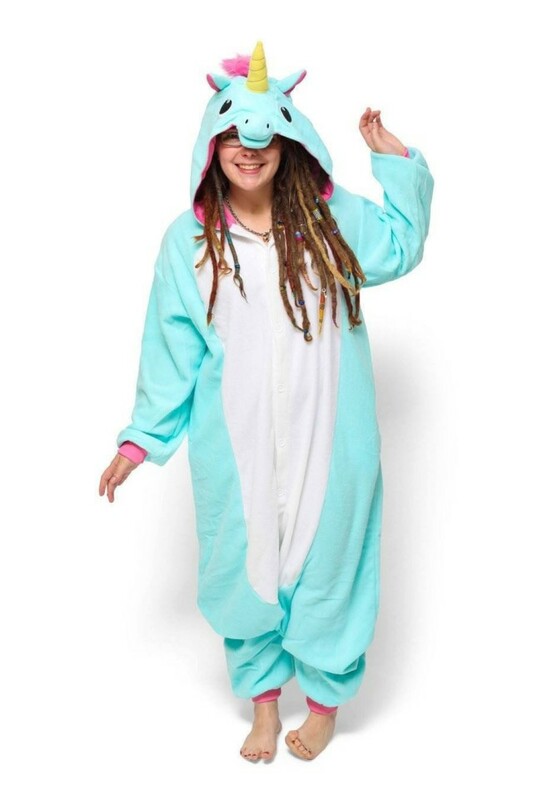 Due to her success with introducing the Japanese “kigurumi” adult onesies, she is now known as one of the first Canadian retailers to bring these high-quality onesies to Canada. 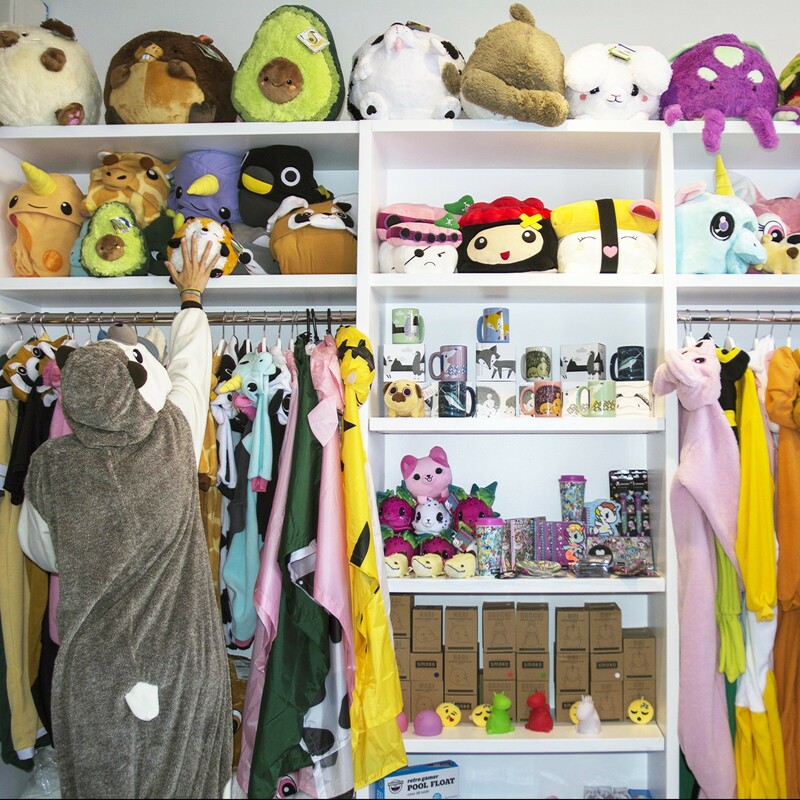 Kigurumi.ca has become an online sensation, whereas Panda Parade Inc. now has two physical locations: one in Toronto and one in Montreal. 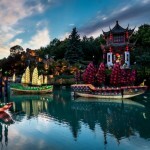 The site offers a vast inventory of fun merchandise. Aside from adult onesies, it also offers kid onesies, apparel, accessories, and home decor—all anime-inspired of course. 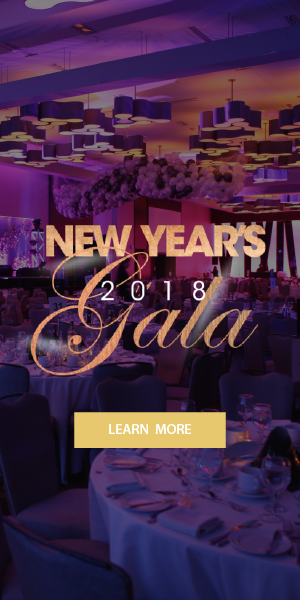 Panda Parade Inc. is built on the saying, “growing up doesn’t mean growing boring.” So whether you’re looking for a costume or just a fun, comfy onesie, head on over to Panda Parade Inc. and embrace everything they have to offer! 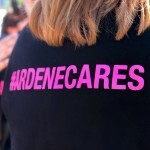 Photos courtesy of Panda Parade Inc.